Herbert F. Kamp, 79, of 50 Lyndon Road, Fayetteville, died Monday, Nov. 14 at Crouse Irving Memorial Hospital. Mr. Kamp was born in Syracuse and resided most of his life in Syracuse and Fulton, He retired in 1984 as president and co-owner of Fulton Iron and Steel Co. Inc. in East Syracuse and Fulton. 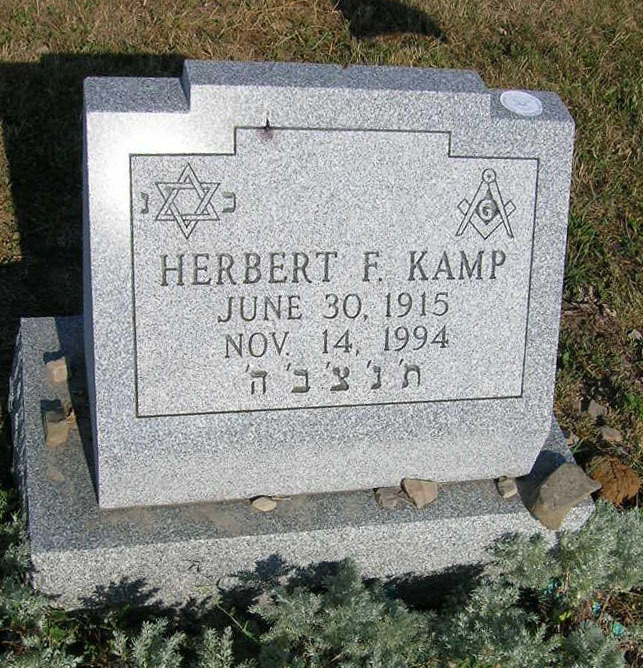 Mr. Kamp was a member of Temple Adath Yeshurun, where he served on its board of directors and chaired the cemetery committee. He was a 50-year member of Hiram Lodge 144, F and AM, Fulton, and a member of Central City Rite Bodies, Tigris Temple Shrine and its Oriental Band, Fulton Chapter 167 of the Royal Arch Masons, Masonic Veterans Association, and International Supreme Council of Order of Demolay. He was awarded the degree of Chevalier. Mr. Kamp was an Army veteran of World War II. Surviving are his wife, Claudine; three sons, David of Liverpool, Gerald of Old Forge, and Ronald of Utica; two brothers, Donald of Jamesville and Bernard of Durhamville; two sisters, Revelyn Eisenstadt of Silver Spring, Md., and Dolores Weinreb of Oswego; and five grandchildren. Services were held Wednesday, Nov. 16 at Birnbaum Funeral Chapel, Rabbi Charles S. Sherman, Cantor Emanuel Perlman, and Cantor Harold Lcrner officiating. 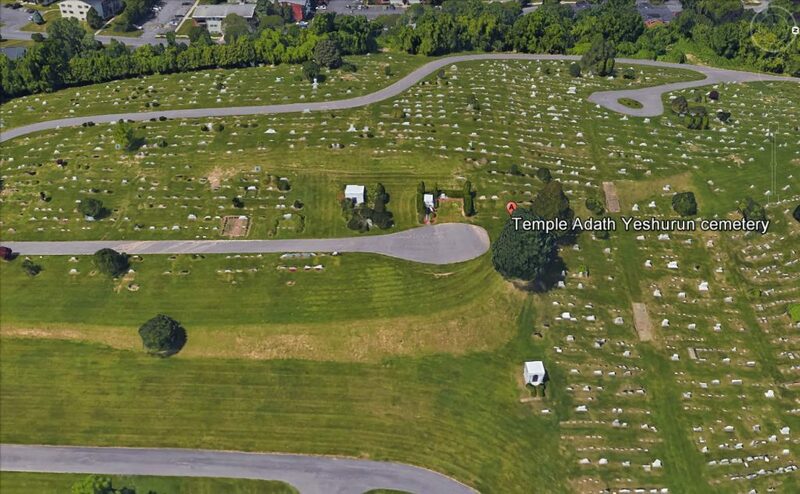 Burial was in Adath Yeshurun Cemetery. Masonic services were held Wednesday, Nov. 16 at the funeral home.